Are you into a stylish, stunning, and glamorous gambling? Then you have come to the right place as SlotsUp.com offers hundreds of slots machines absolutely for free. This time you can rest assured you will feel like a slots star with Diamond Empire free slot machine game. 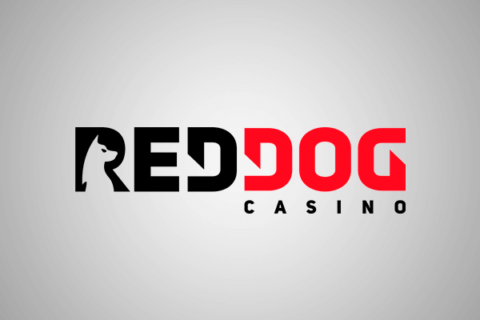 This classic Microgaming release with the modern touch is the 5-reel, 15-payline game that offers some decent wins through the smooth gameplay. The top prize is the incredible 888x total bet and you can really grab it any moment in this slot. The lines of the famous pop-song come to mind the moment you start Diamond Empire play. The overall design made in cold, silver tones reflects the theme perfectly and sets the right mood. The images of women on the background serve as a pleasant addition to the game. The overall feel though is the one of some online classic slot machine designed by modern creators. Another modern addition is the chance to enjoy this release on the go after you select it among free slot games for mobile. We assure you the mobile version fully recreates the stunning and luxurious atmosphere of the desktop version. It is easy to find the paytable info in both game variations and have a look at the symbols. Their choice will not surprise the seasoned online players because every icon here has become classic in the industry. So, you will find red 7s, cherries, as well as, triple, double, and single bars. The theme-related symbols include an incredible Double Diamond icon and a Bonus symbol. Unfortunately, there is no bunch of extra bonus features we so much like in new slots online. Although Diamond Empire has its advantages, those looking far more entertaining and interactive releases are free to check Microgaming free slots no download or registration progressive slots games and slots from other providers right at our website. But let’s turn back to Diamond Empire. The first and very appealing bonus feature is tied to the Double Diamond symbol. It is the Wild icon able to substitute for regular paytable symbols and complete winning combos. The surprise is hiding in the power of the Wild to multiply your wins. When you have one Diamond Wild in a winning sequence, then the payout will be multiplied by 2. Furthermore, 2 Wilds in a lucky combo will multiply your prize by 4. In general, the Diamond Wild is the most valuable symbol in this casino game as it awards 2,500-coin prize for its 3-symbol combo. Red 7s, bars, and cherries offer their respective payouts. 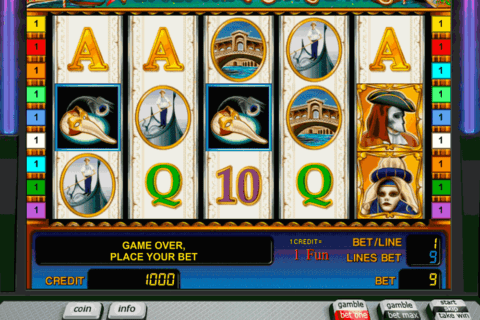 Moreover, following the rules of the classic slots, players can benefit from awards gained from any bar symbol combinations. The next and the last feature you can check in Diamond Empire game is the Wheel Bonus. Seasoned players know extra features that use various types of wheels of fortunes are extremely popular. We can find many similar bonuses in Microgaming free slots alone. 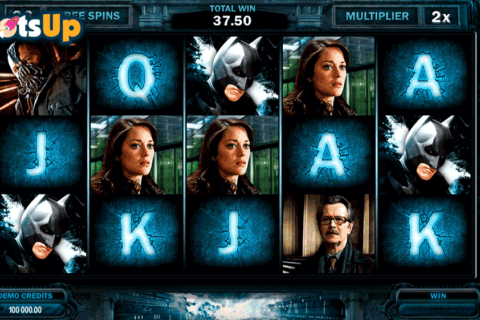 However, other providers eagerly add the wheel of fortune extras to their games either. 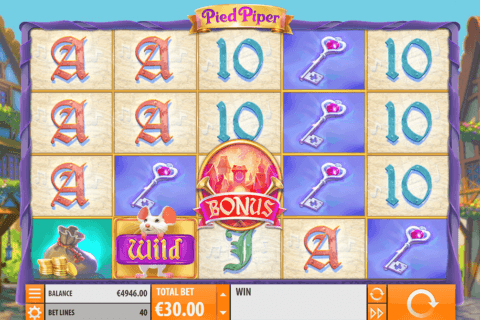 So, to hit this Wheel Bonus, you will need a combo of 3 Bonus symbols (Scatters) on the reels. The big wheel will then appear on the screen. You have just 1 spin to try your luck and win a coin prize. Of course, figures vary, but the most generous and desired position of the prize wheel is the one marked 888. Everyone will be glad to strike this incredible multiplier and especially those who play for real money online slots. However, the level of entertainment is not a speck lower in the free play. 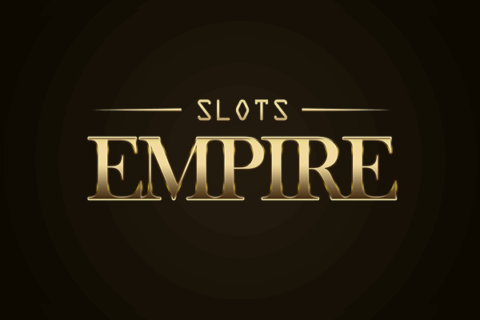 Thus, Diamond Empire is the easy-to-play slot with a few bonus features and nice prizes. Give it a try right now! Diamond Empire Casino List - Where to play Diamond Empire slot for Real Money Online?